Since blending involves the flow of materials, blending mechanisms are affected by the same properties that affect flow. Flowability of bulk solids depends upon factors such as particle size and size distribution, particle shape, bulk density, all of which affect blending. The preceding article detailed the effects of flowability of solids on solids blending and blender selection. In continuation with the topic of material properties affecting solids blending, this article discusses the effect of particle shape, particle size and distribution on blending and blender selection. 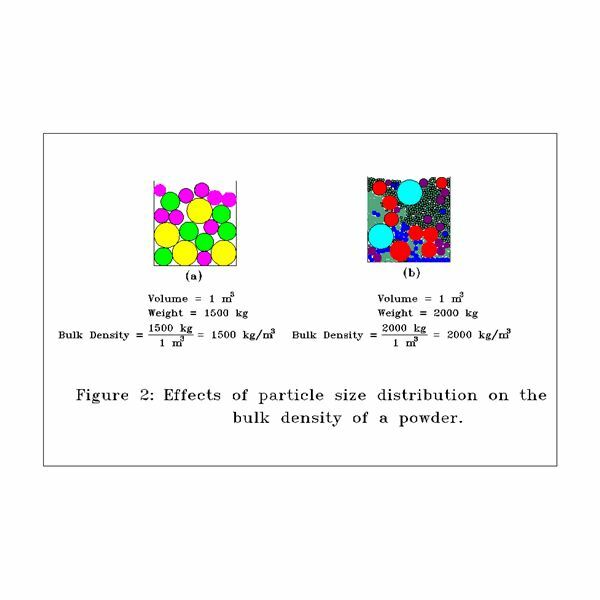 The effect of particle shape, particle size and distribution is discussed in the following section. Powder particles are observed to have different shapes. 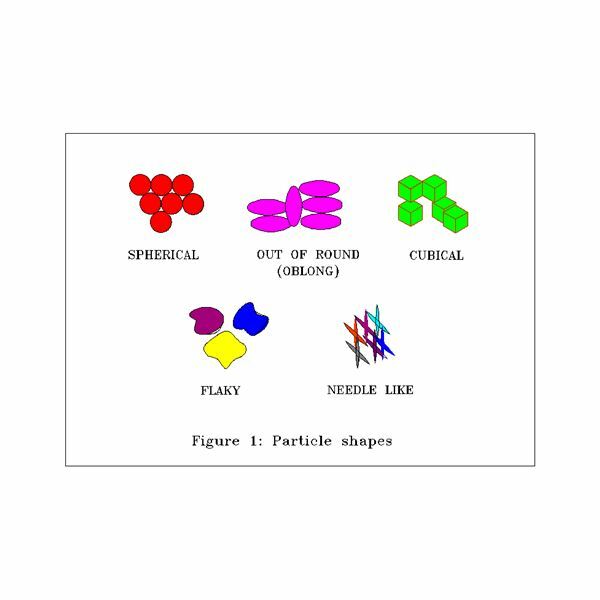 Particles shapes are spherical, out of round, blocks or cubes, flakes, or irregular shapes (see figure 1). Agglomerated – Several individual particles bonded together. Angular – Sharp-edged or having a multi-faced, irregular shape. Crystalline – Of geometric shape or multi-faced regular shape. Dendritic – Having a branched, crystalline shape with the branches extending from the faces of the body. 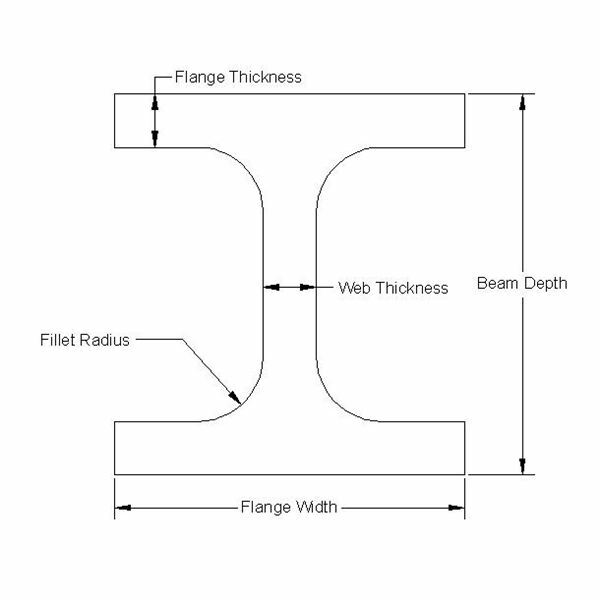 Fibrous – Regularly or irregularly thread like with a flexible structure. Needle-like – Long, thin, rigid, straight, and pointed. 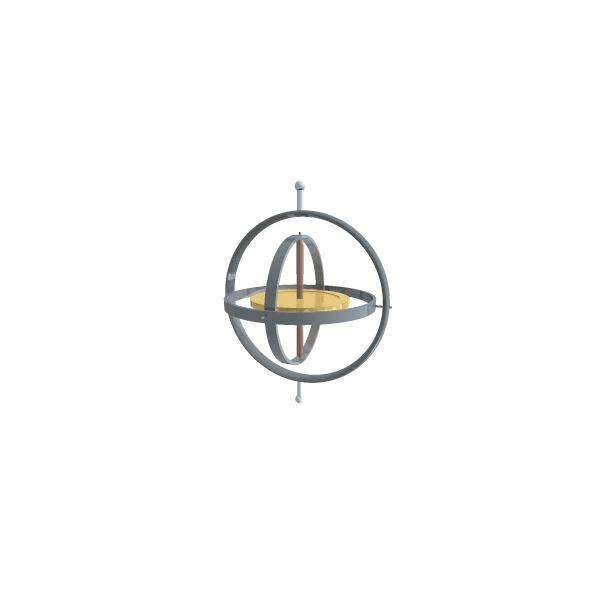 Out-of-Round – Similar to spherical but being somewhat deformed or elongated.
. As a result, flowability of material within the blender is affected by the particle shape. Particle shape affects the angle of repose of the powders and thereby the flowability. Spherical particles generally demonstrate good flowability. Out of round (oblong) shapes with smooth edges are easily flowable. 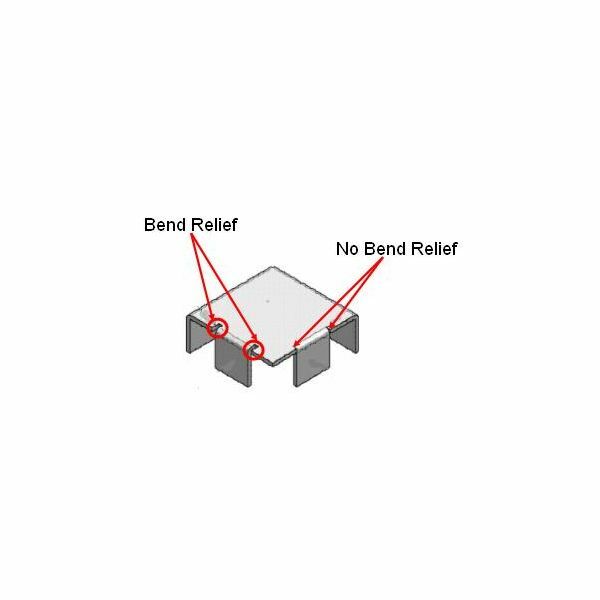 Cubical blocks with sharp edges do not flow as readily as spherical or oblong particles. Irregularly shaped two dimensional particles such as flakes generally flow without much difficulty. They may cause bridging. Irregularly shaped interlocking particles show poor flowability and result in bridging. Fibrous solids demonstrate very poor flowability and bridge easily. 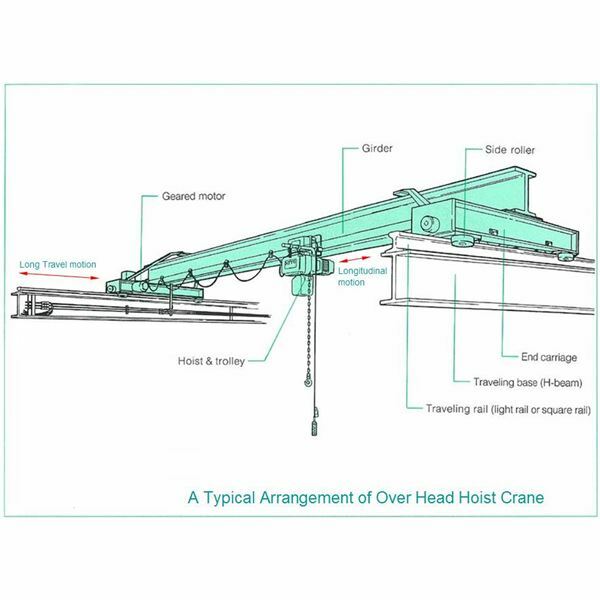 Bridging is the stoppage of powder flow because of the particles’ tendencies to form to a semi-rigid or rigid structure within the powder bulk. It is important to know the shape of the different solid particles being blended since powder flow properties can simplify blender selection by allowing the prediction of the behavior of materials in different types of blenders. Like particle shape, particle size and size distribution in powders have a considerable impact on the flow properties of powders. Particle sizes may range from a size of less than 1 micron to a few millimeters. Large coarse particles with higher molecular weight will, for example, settle to the bottom of the blender vessel; whereas the smaller finer particles will rise to the top. Particle size distribution of a bulk material is a tabulation of the percentage of particles by mass in each particle size range . The percentage described is either that passing or being retained on a specific screen size. In the United States, the screens used are “U.S. Standard Screens" or “Tyler Test Screens". Other methods of size analysis may be used, particularly in the case of very fine and/or cohesive powders. These methods include photo sedimentation, optical microscopy, electrical sensing zone techniques (such as the Coulter counter), and laser diffraction spectrometry. Particle size distribution affects the flowability of powders. For example, if the major percentage of the solids is of fine size, the cohesive forces and free surface energy shall inhibit flow and material movement within the blender. Thus the dynamics of blending gets affected by the size of particles and their distribution in the bulk solids. Large dry particles above 250 microns generally flow with ease. As the particle size decreases from 250 microns to about 75 microns, flowability reduces. Below 75 microns, flow becomes a problem with most substances. For large particles, the mass of individual particles is great and therefore the flowability is good. 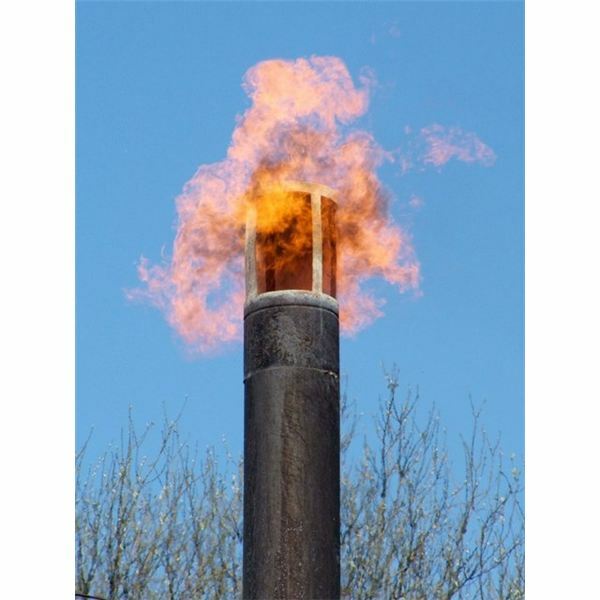 However, as the particle size reduces the mass of particles reduces. At the same time due to higher surface area, the surface forces get amplified offering resistance to flow. Smaller particles of size less than 75 microns are difficult to blend because of high surface area per unit volume. The high surface area gives rise to strong electrostatic forces during blending. The inter-particle friction in smaller particles is also higher resulting relatively lower material movement compared to larger particles. Powdered materials with particle size of 10 microns and below lead to formation weak polarizing electrical forces termed as ‘Van Der Walls’ forces. These forces may prevent the desired distribution of smaller particles throughout the blend because of fine particle agglomeration. Convective blenders like ribbon blenders, plow mixers are better suited for cohesive powders. Fine powder particles during handling lead to a dusty environment. Fine powders are also known to create respiratory problems for operators and potentially dangerous dust explosion hazards. Blender charging, discharging and sealing arrangements should be such the minimum dusting takes place. Dust collection systems can be installed on the blender if the quantities to be handled are large. Provision should be made for safe discharge of the electrical charges built up during blending operation. The particles size distribution of powders and particle shape also has an effect on the packing characteristics, and therefore their bulk density. The smaller particles of a size distribution occupy the interstices between the larger particles creating a densely packed powder with higher bulk density. 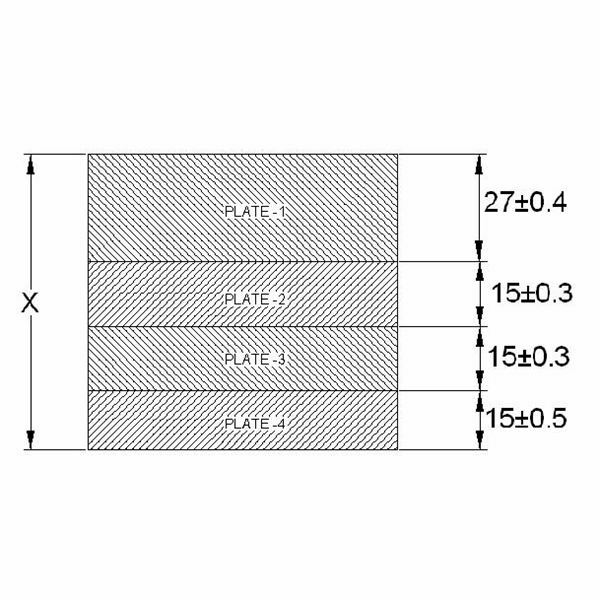 This is illustrated in the figure 2. Flowability of densely packed powder is less than that of loosely packed powders. Particle density affects the sedimentation or floating ability of the particles within the blender. The effect of density of solids shall be discussed in greater detail in the following article. Gustavo V. Barbosa- Canovas, Enrique Ortega-Rivas, Pablo Juliano, “Food Powders: Physical properties, processing, and functionality"
Russell J. Lantz, Jr., Joseph B. Schwartz, “Mixing"